1. Inadequate Progress Business and Industries Inadequate Progress Housing for all by 2022”: Deploying 2 crores homes in Indian cities. 10. 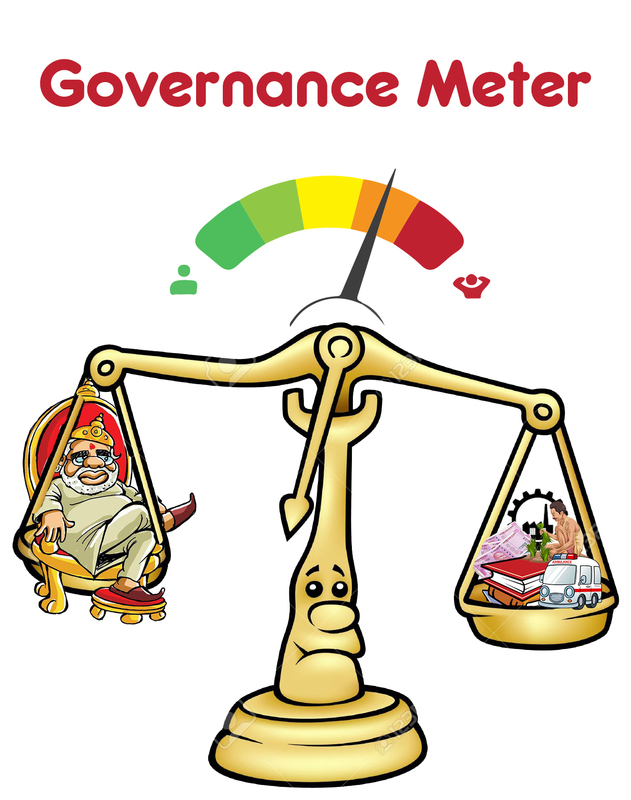 Inadequate Progress Governance Inadequate Progress Evolve a national network of specialized universities having expertise in complementary domains – like Forensics, Arbitration, IPR, International Law, etc. 28. Broken Health Broken Launch National Mosquito Control mission. 34. Inadequate Progress Health Inadequate Progress Focus on Rural Health care delivery. 101. Stalled Governance Stalled Set up a National Judicial Commission for the appointment of judges in higher judiciary.